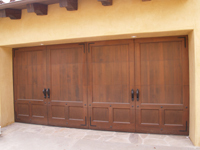 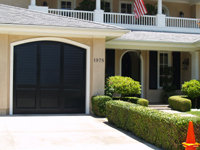 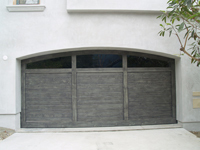 Neal's Overhead Door offers a wide variety of custom garage door and wood gate designs. 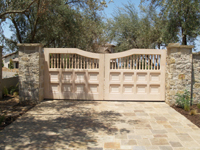 Below is a selection from our wide array of design styles. 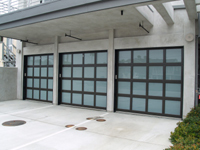 Choose one to view more from the same style. 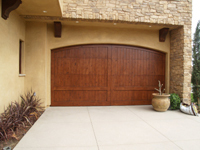 We serve all of Southern California, Orange County, Los Angeles and San Diego Counties.